Timing is the key, according to David, and it can’t be planned. In order to create waves in insurance, to actually do something that redefines insurance itself, the timing needs to be right. Wouldn’t it be nice if the right time was right now? Well, maybe it is. And maybe flood is the driver that disruptors are awaiting. The first hint might be the amount of writing in national publications (WSJ, NYT) about flood risk. The NY Times published another long piece last weekend on the redrawing of the FEMA FIRMs in New York – an excellent essay that is making the rounds of social media. All these in-depth articles from the national media are describing the many reasons that the current American flood insurance market is completely inadequate and ill-suited for the country. The timing could not be better! In Asia, too, the currently available flood products are completely inadequate. The protection gap makes it plain to see. So, it sounds like the case for massive disruption is actually overselling the possibility of disruption, while the case for no disruption leaves an opening for some serious innovation based on fortuitous timing. 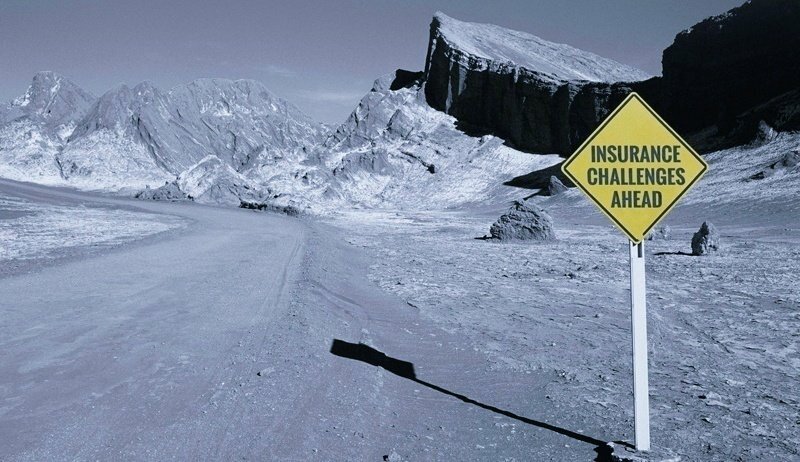 Maybe 2018 is the year insurance is really disrupted – even if a little bit. Flood insurance is poised for big changes – it’s an opportunity to grow premium intelligently (tens of billions await), and to help society.